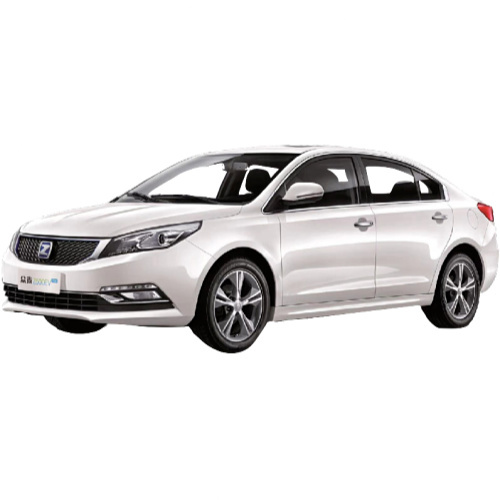 Zotye International Automobile Trading Co. Ltd, established in 2005 is a privately owned company based in Yongkang, Zhejiang China, also know as Zotye Zandu. 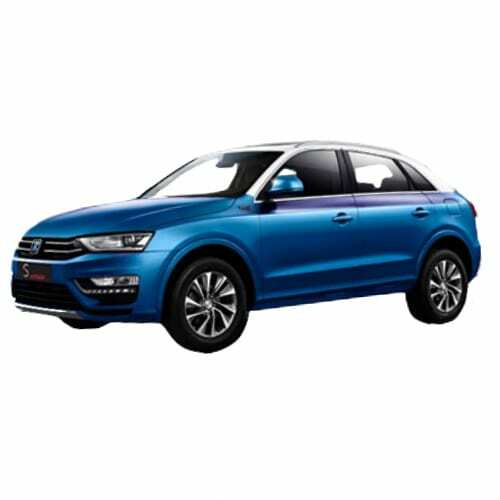 Zotye has three production plants, a 50,000 mini-car plant in Xiangtan, Hunan Province, its main plant in Zhejiang with a 100,000 capacity and a plant in Xingsha Industrial Park which will be phased to produce 200,000 units per annum. 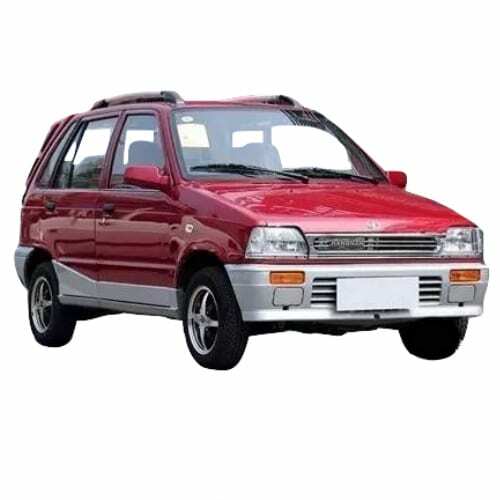 The company acquired Jiangnan Auto, which manufactured the facelifted Suzuki Alto, in 2009. 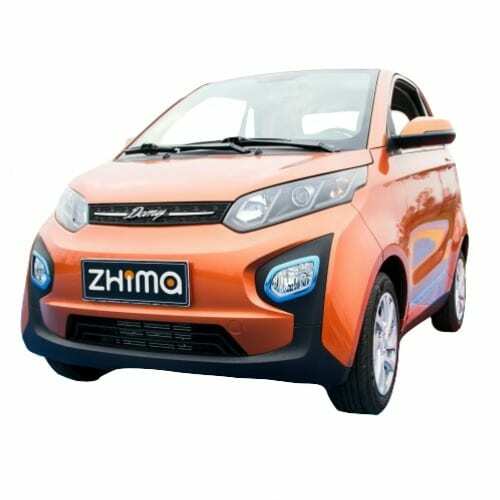 Interested in buying a Zotye Zandu electric car? 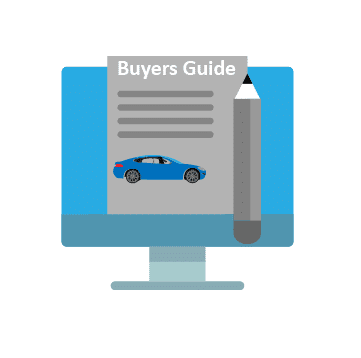 See how the price and range of Zotye EV models compare with its competitors in key markets. 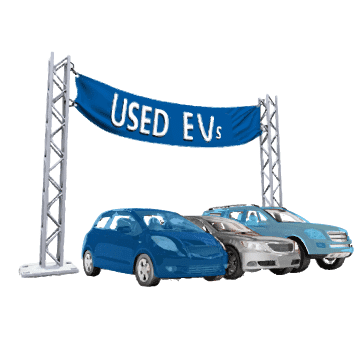 Go to our detailed breakdown of Chinese EV Sales to see how Zotye Zandu EVs fares to its competitors in the fast-growing Chinese EV market. I reported last week on the EV JV between FORD and Zotye, one of the top-selling EV brands in China during 2016. 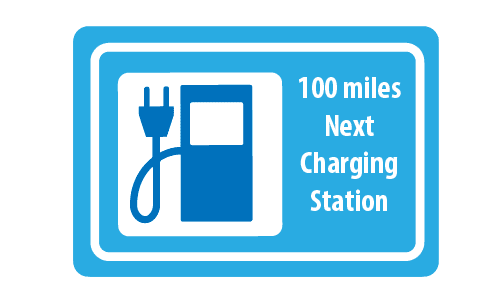 Zotye announced this week that it would stop producing electric vehicles, shifting all the EV business to the new Ford JV company. 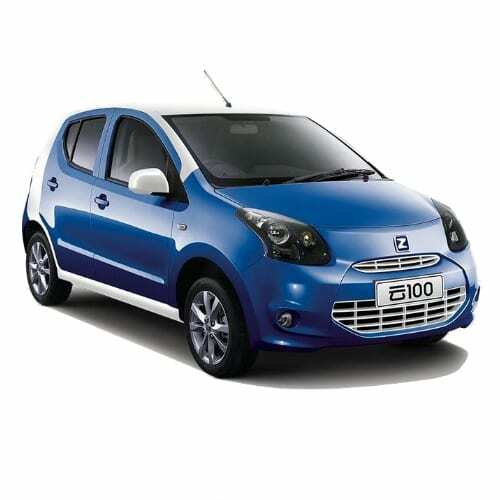 Zotye will from now on only focus its EV related efforts to R&D, manufacturing, and marketing of EV components. 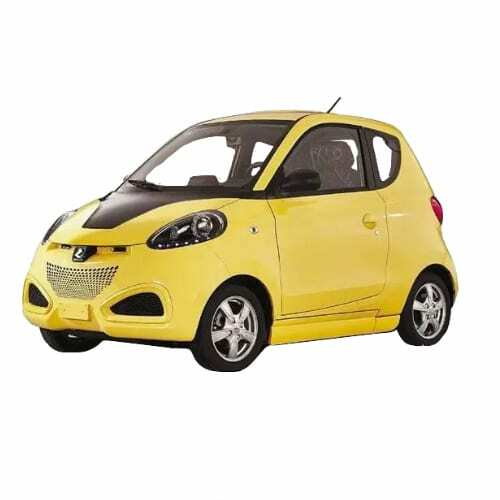 It was not immediately clear if existing models such as the Zotye SR7 Compact SUV, E20 and Cloud 100 will be moved to the JV or discontinued. 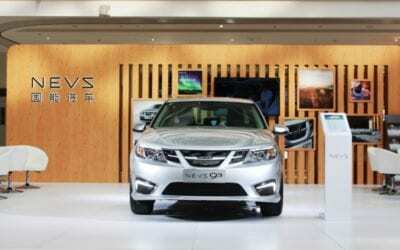 Zotye sold over 70,000 EV between 2016 and 2017 but sales tapered off with the company recording less than 3,000 units sold for the first three months of 2018. 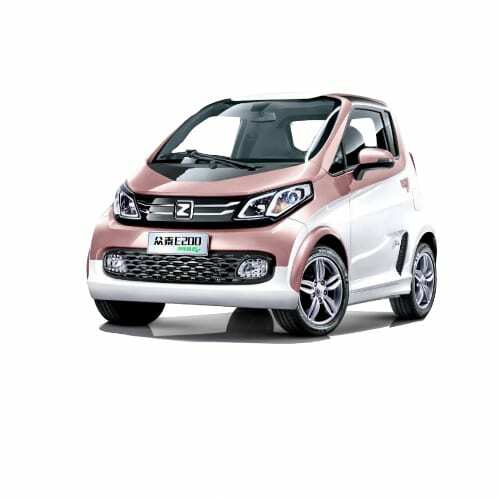 The slide can be attributed to the company not keeping track with competitors moving into the A0 class segment, once dominated by Zotye. In Week 40 Ford’s new CEO Jim Hackett unpacked his plans to get the US carmaker back on track after an investor revolt led to his predecessor’s replacement. 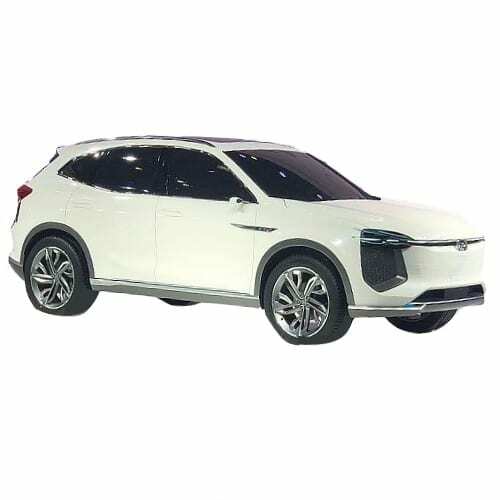 One of the pillars of his plan was leveraging partnerships, in particular with Zotye to develop a new line of low-cost all-electric passenger vehicles in China. 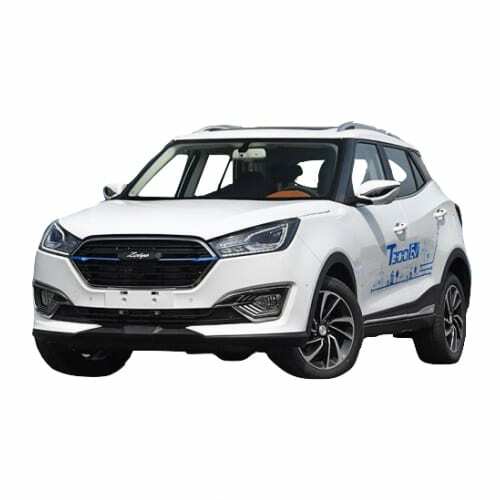 This Week the two companies signed a definitive JV agreement for the formation of Zotye Ford Automobile Co. Ltd., a 50/50 partnership that will produce stylish yet affordable electric vehicles for the Chinese market. Zotye Ford is yet to announce the new brand for the JV’s strategy. 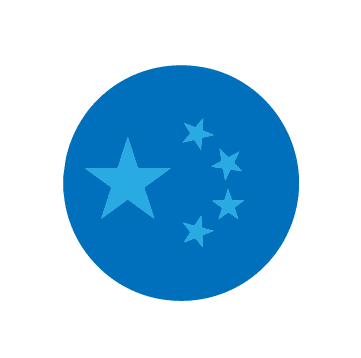 The joint venture will require an initial investment of 5 billion RMB (~$750 million) which will be utilized to establish a manufacturing facility in Zhejiang Province. 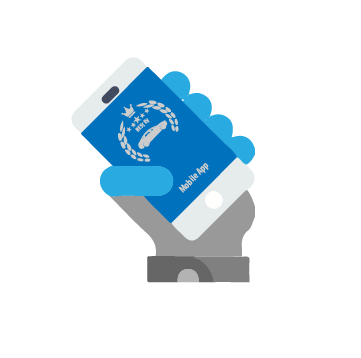 The JV is Ford’s 3rd in China and will include exploring innovative and connected mobility services. 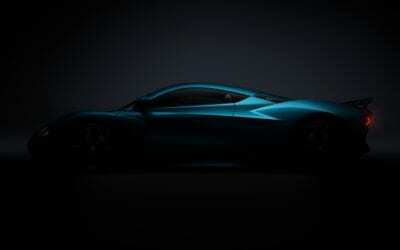 Ford’s other Chinese JV’s are with Changan and JMC. 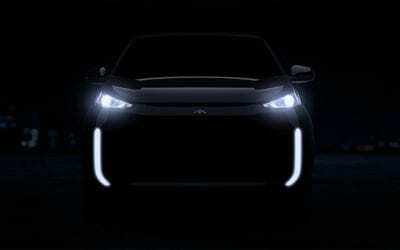 Zotye announced that its sixth and latest production facility, completed recently in Chongqing, will produce an electric SUV, the M12 or Zotye T300E as well as a PHEV MPV the seven-seat B40.